So I work out at 6:15AM. That means I have to get up at around 5:45. Am I a morning person? Hell no! I really have to push myself to get up that early. It’s only an hour earlier than when I’d normally get up but that hour in my bed is sometimes very very missed. Of course Monday’s are the worst. As much as I would like to say I’m such a happy go lucky morning person, I will never ever be able to say that. Since I work out so early I need to get the best sleep possible. 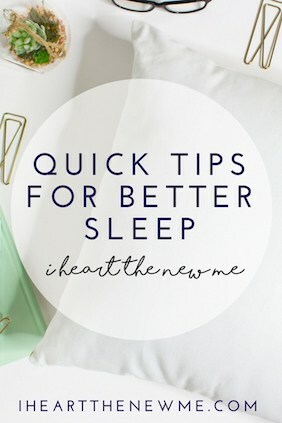 Here’s just a quick list of tips I’ve started to follow for better sleep. Let’s hope it works and I can stick with it! Napping disrupts your normal sleep schedule. You might feel like a little cat nap is all you need to get yourself up and going, ready to face the day, but it’s been shown that long or frequent naps actually make sleeping at night time harder. If you have to take a nap make it quick. 10-30 minutes should be all you need. If you sleep any longer it’ll make you groggy. I work from home so it’s actually very easy for me to take naps. I’m not gonna lie, I’ve done it before if I’m feeling that out of my mind, almost worse than that hung over feeling. Working out early can actually benefit your sleep at night. Exercise reduces stress and makes you tired. It also helps set your sleep/awake clock. A night time workout might have the opposite effect. A post-workout burst of energy can keep you awake. Try to work out earlier in the day to achieve the better sleep. Try to keep your room tranquil. Are you too hot? Too cold? Do you like to snuggle under the covers? Do it! In the summer I like to leave my windows open with a fan. I cannot sleep without covers no matter what. Do what it takes for you to relax and not think about your stresses. Take a hot bath, sip some tea and turn off your screens. Looking at your clock makes you stress out about how much longer you have to sleep which in turn will make you sleep less. When I get up to go to the bathroom or check on the kids, I always try to block out the clock. I don’t look in that direction or I turn it so it’s facing the wall. 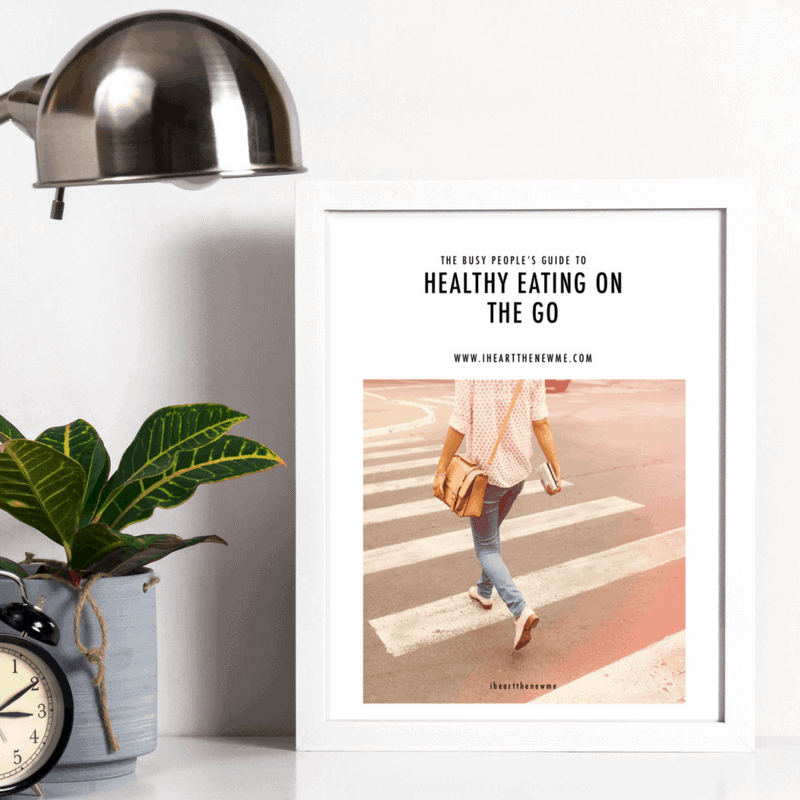 The last thing you want to do is add another stressor to your list. Obviously caffeine is a stimulant. We all know that. Just logically speaking, don’t drink or eat it a few hours before bedtime. Everyone reacts differently to caffeine but to be on the safe side, avoid it after dinner. 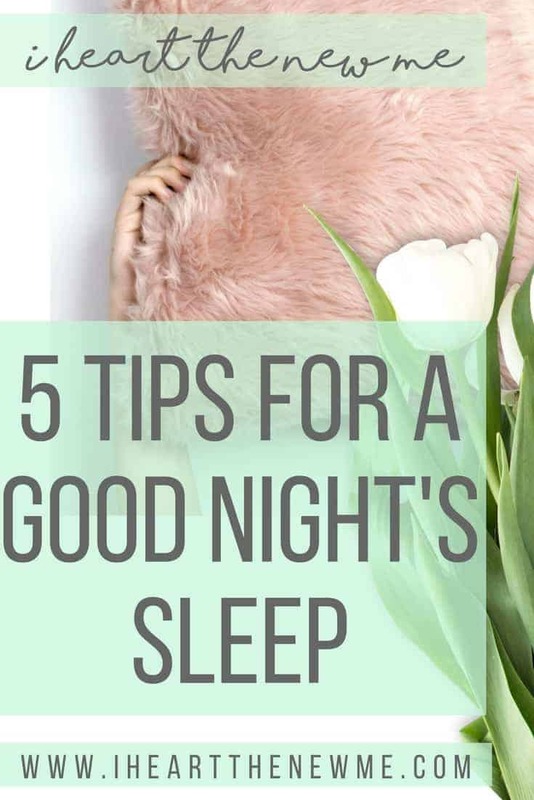 I couldn’t have a list of tips for better sleep without this one. Remember sleep is something that will better your life and is a great way to show yourself some love! Good luck everyone and sleep well!